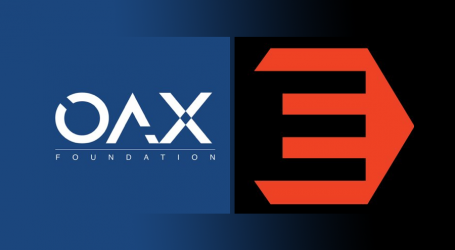 OAX Foundation, developer of DEX software and advocate of governance to promote the core values of being open, transparent and decentralized and KYC-Chain today announced an agreement to promote strong governance standard in digital asset trading. 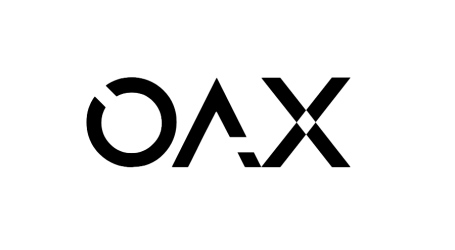 Partnering with one of the world’s leading KYC solutions is another important step for OAX towards bringing digital asset trading to the mainstream of financial markets. Strict compliance standards, including Know Your Customer (KYC) and Anti Money Laundering (AML) controls, are critical to the successful development of the digital asset industry. 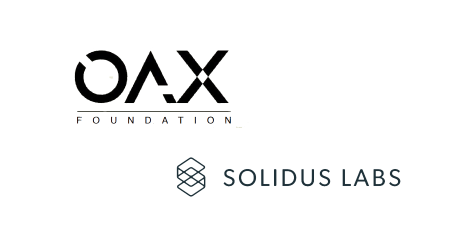 Since its launch, OAX Foundation has worked with leading law firms and consultancies to develop the best approach to promote strong governance. 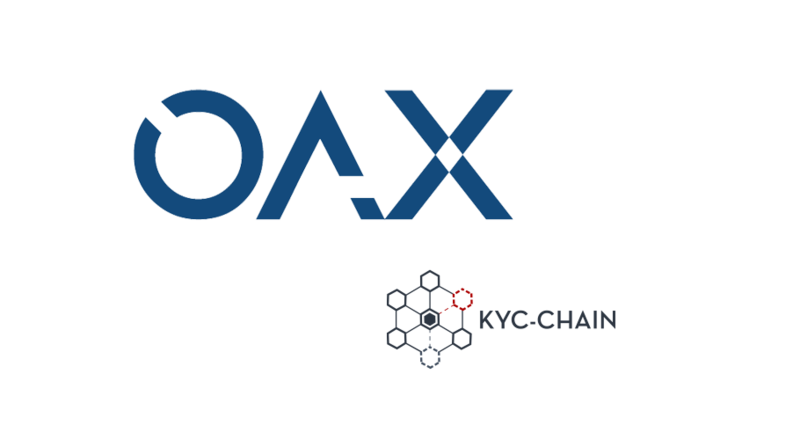 The agreement with KYC-Chain is a part of this process and demonstrates the Foundation’s commitment to upholding the highest standards. Since 2014, KYC-Chain has helped service providers to manage their customer data securely and conveniently. Its state of the art KYC management suite provides users with an intuitive onboarding experience, and platforms with a compliant solution straight out of the box. It has partnered with Standard Chartered to build and test KYC concepts, and was a finalist in the 2016 Fintech Innovation Lab Asia-Pacific.